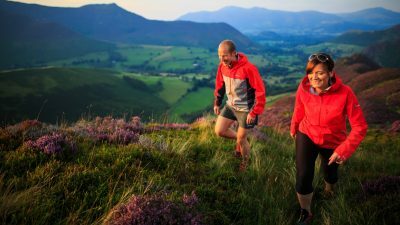 If you’re training for a long ultra, or if you just want extra peace of mind before you head into the hills for a long day out, sound night-navigation skills are a must. 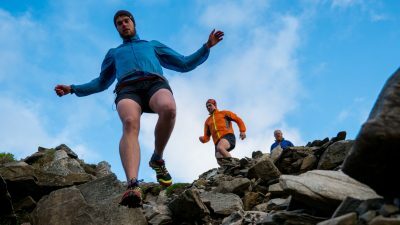 If you’ve got your sights set on a long ultra: the Montane Spine, Marmot Dark Mountains, Montane Cheviot Goat or the Lakeland 100 – sound night navigation skills are essential. 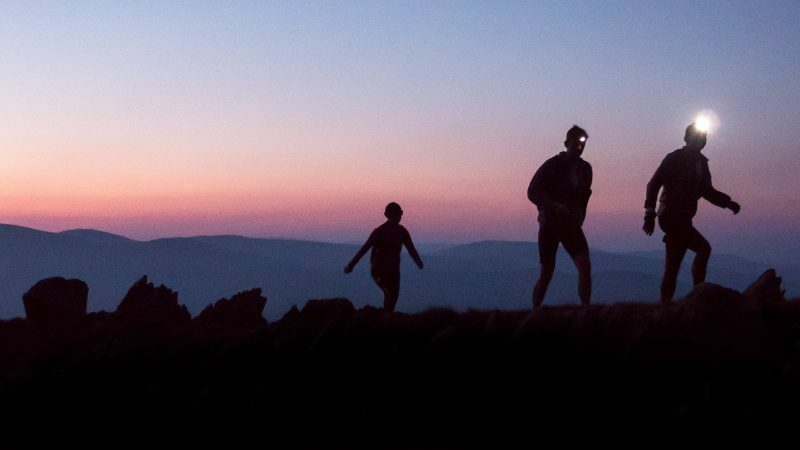 Our night navigation is designed to give you the expertise you’ll need to stay on course with confidence after dark. 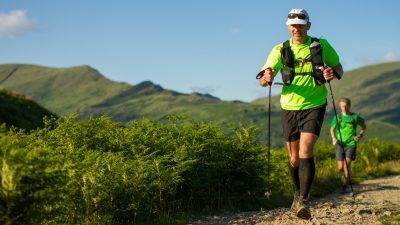 We’ll be working with real race maps, but the techniques you’ll learn will be just as useful if you get caught out in the mountains on a regular day and need to return to the valley floor swiftly and safely in low visibility conditions. Gain confidence in your ability; dispel the common myths around night navigation and equip yourself with vital insights to help keep yourself and your companions safe in the mountains. 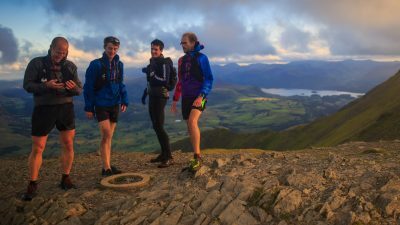 Insights from course planners and race directors: we have first-hand experience of designing a wide range of navigational courses, and can teach you the skills you’ll need to succeed. 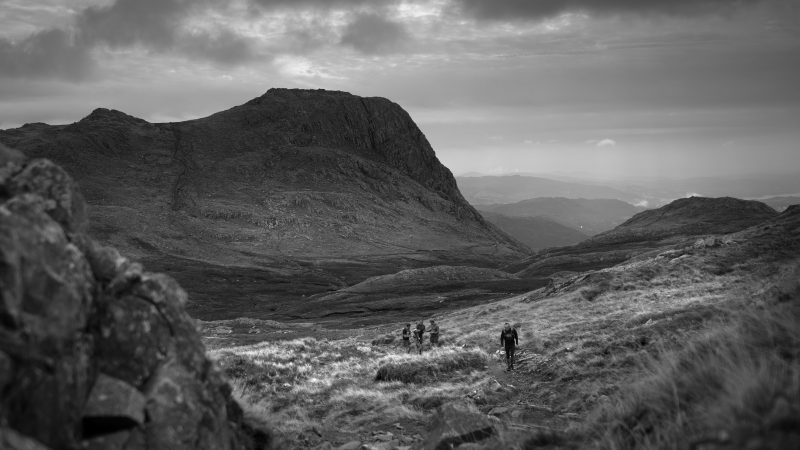 Anyone with their sights set on a self-navigated ultra or a long day in the hills will benefit from the course. Don’t worry about previous navigational experience or confidence: we will teach to your level. Max group size: 5. If you have a larger group, please contact us to discuss your needs. Night navigation courses run for 6 – 8 hours from October to March only, starting in daylight and running through dusk and into the night. The start time will vary according to time of year.